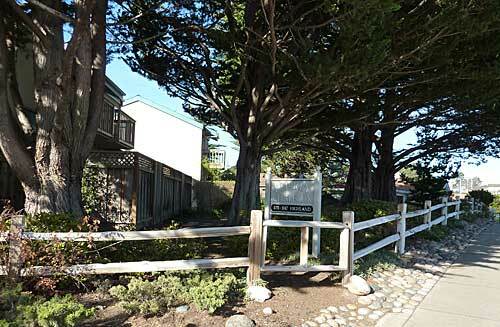 1037 Highland #E, Seaside, Ca. 93955Sold for $443,000 closed 0/26/2017 Unit had many upgrades such as electrical, plumbing, double pane windows, new carpet, paint, blinds, appliances. Single car garage. These condos are actually PUD’s which means planned unit development. It means you own your small lot and it can be a little easier to finance – especially if you want to use FHA or VA financing. Association Dues are $360 per month.